From George Washington’s orders for troops to attend divine services, to Abraham Lincoln’s annual day of thanksgiving, to Harry S Truman’s annual day of prayer, America’s leaders of the past have a tradition of faith, especially in times of crises! 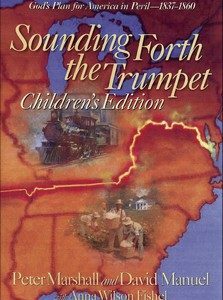 There is a chapter on every President of the past, from George Washington through George W. Bush, with excerpts from Proclamations, Addresses to Congress, Executive Orders, Personal Correspondence and Memoirs. 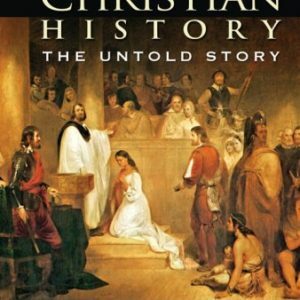 A great source of inspiration for any student of history, you will be uplifted and challenged by reading, Prayers & Presidents-Inspiring Faith from Leaders of the Past. 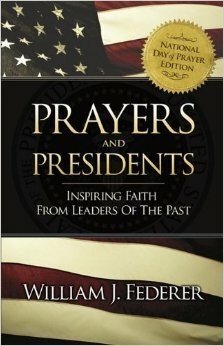 Be the first to review “Prayers and Presidents: Inspiring Faith from Leaders of the Past” Click here to cancel reply.